McGowan’s Heating and Air Conditioning serves residential and commercial customers in the Jacksonville, Florida, area. Northeast Florida’s long summer season and large population means there’s a lot of competition among local heating and air conditioning contractors. While the 40-year-old company were actively using digital marketing, competitors were outranking them in search results. They also were ready to move beyond online Yellow Pages offerings that didn’t do much to support traffic to the company’s own website. 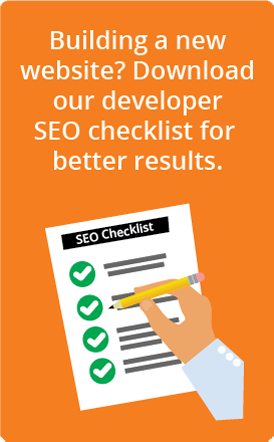 At the outset, we provided SEO and PPC services. After our initial success, the client requested that we expand our work with them to include social media and involvement with their other marketing channels. Since then, the client’s called on our graphic design skills to create a mascot character for use throughout the site.